Summit Adventure is based in Bass Lake, California, right outside of Yosemite National Park. With such an amazing course area in our backyard, many people are surprised to learn that we offer programs far away from our home base. 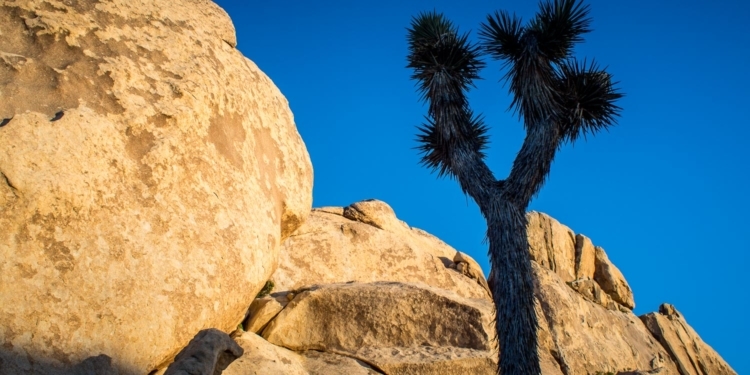 One of our favorite course areas is in Southern California, where for the past few years we have been partnering with schools and churches to offer a course that combines rock climbing and rappelling in Joshua Tree National Park with service on Skid Row in Los Angeles.